Loqi bags of the Museum series are both practical and beautiful. The Loqi bags are foldable, washable and reusable bags, ideal for shopping since the bag can carry up to 20 kg. 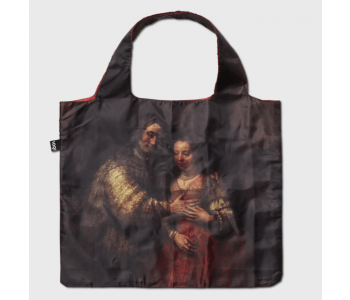 The Museum Loqi bags are exclusively designed for the Rijksmuseum Amsterdam with prints of Dutch masters like Rembrandt and Vermeer. Shopping will never be the same! 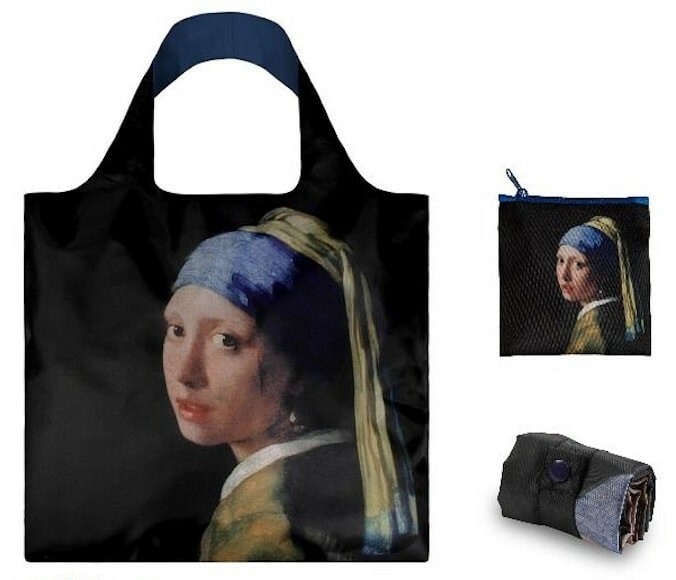 A selection of Loqi shoppers has decorated with prints of works of some of the greatest Dutch artists ever No doubt that you stand out in the crowd with one of these bags. 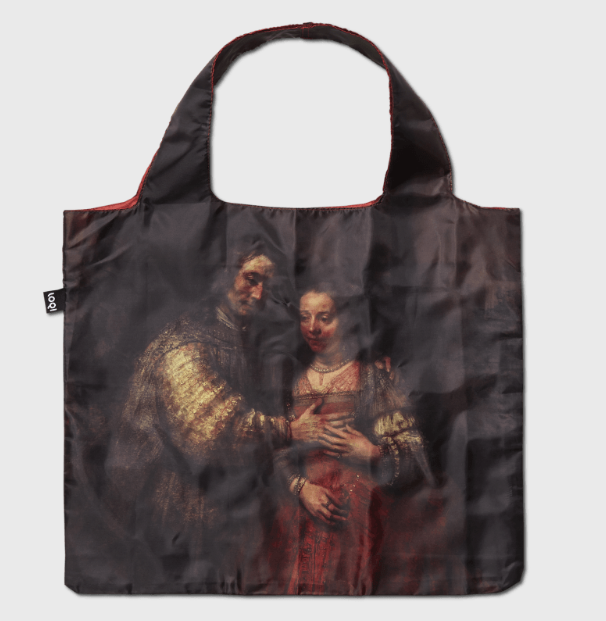 This Rijksmuseum Loqi shopper is available with prints of ‘The Jewish Bride’ by Rembrandt and ‘The girl with the pearl earring' to name a few. There is also a Piet Mondrian version with the famous painting ‘Composition in Red, Yellow and Blue’. Just carry such a beautiful painting in your hand.